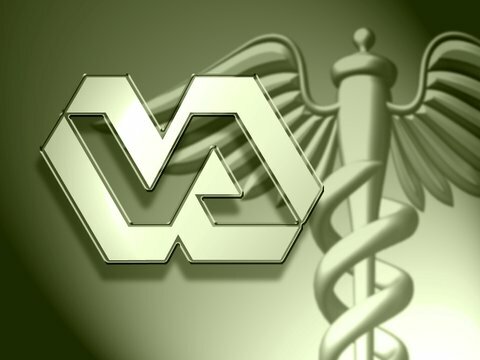 One year after the scandal over false records and long wait times erupted, the Department of Veterans Affairs is no closer to a solution, and may have to enact austerity measures that will make the problem worse. The number of veterans seeking care who wait a month or more is now 50 percent higher than it was in 2014, and the VA faces a budget shortfall of almost $3 billion. Corrective measures necessary to address the budget issue — furloughs, hiring freezes, rationing new services, etc. — are bound to cause additional delays for veterans seeking medical services. Not that the VA has stood pat: the VA increased its capacity by more than 7 million patient visits, double what officials had thought necessary to address the wait time issue. Doctors and nurses managed 2.7 million more appointments and authorized 900,000 patients to see outside providers. But the increase in service did not compensate for the increased demand, which at some hospitals rose 20 percent. These are the conditions that lead to de facto rationing of services. When supply so exceeds demand, veterans are denied services, either surreptitiously, with records falsified and denials of service covered up, or overtly, by instituting restrictions. For example, the New York Times reported an intense internal debate over a proposal that the VA limit access to a more effective, but more costly, treatment for Hepatitis-C. Many veterans advocates are calling for more funding, but others note that the VA is already one of the fastest growing items in the federal budget, up 235 percent from 2001 to 2014. The systemic problems of the VA may be due more to a failure of leadership than any other factor. If you or a vet you love has had difficulties getting the services you’re entitled to, Marcari, Russotto, Spencer & Balaban may be able to help. Call us at 866-866-VETS or contact our office online.